In this episode: A prophet like Moses, Rahab the Harlot (or not? ), What was the scarlet cord?, Crossing the Jordan, and the commander of the armies of YHWH. 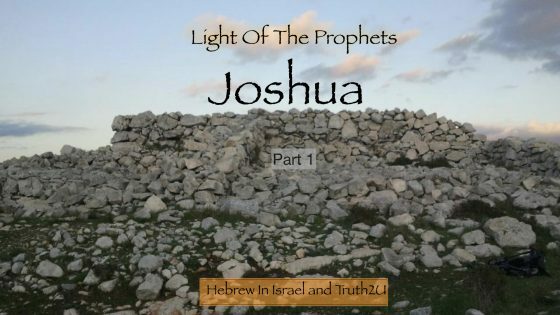 Yoel and Jono Vandor examine chapters 1-5 in the Book of Joshua, from our Light Of The Prophets series.